The home of contemporary & elegant door design and staircases. 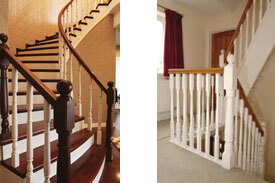 Specialising in doors & staircases for over 25 years. 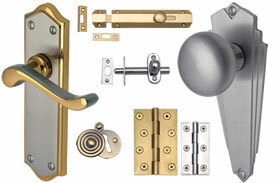 East Coast Doors is a family-run business. We pride ourselves on our specialist reputation for providing doors, bespoke doors & frames, staircases and garage doors. 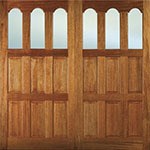 Our very popular White Oak Range of doors look great in any home. We know you will love the finished product. 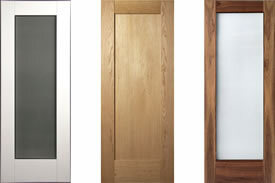 All doors in this range come supplied & fitted, incl. 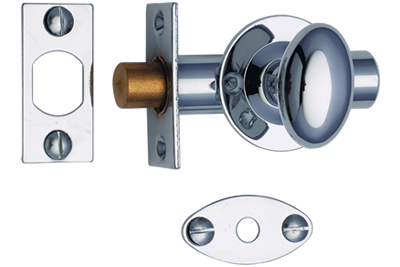 frame, architrave, locks, handles & hinges, for one unbeatable price. 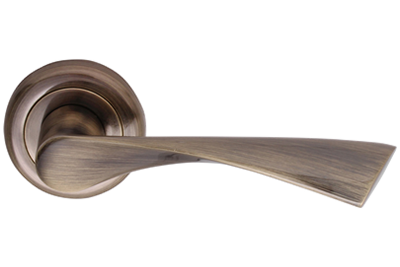 *Please note that all our white oak range comes with a very subtle grey fleck. White Oak Camberwell with Obscured Glass. White Oak Camberwell with Clear Glass. White Oak Louis with Clear Glass. 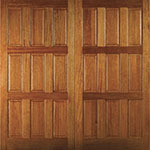 Our Oak Range of doors are very popular with our customers, adding a natural wood effect to the home. 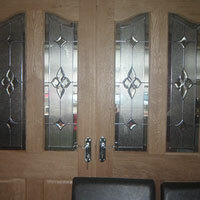 Available with a wide range of glass and lead finishes, there is a door to suit every taste. All doors in this oak range come supplied & fitted, incl. 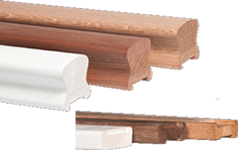 frame, architrave, locks, handles & hinges, at the very competitive price shown. Oak Camberwell with Obscured Glass. Oak Camberwell with Clear Glass. 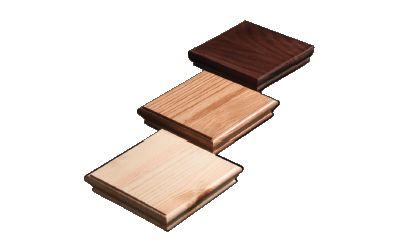 Choose from our superb finishes and broad range of hard and soft woods, from traditional styles to contemporary. A staircase is a central feature in any home or business and we have all you need to add style and elegance. 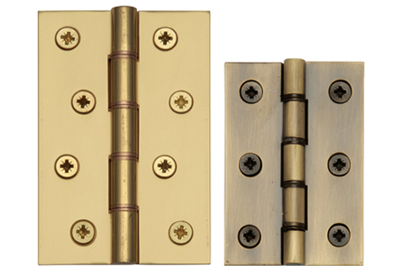 We stock a wide variety of finishing details for maximum security, ease of movement and comfort. 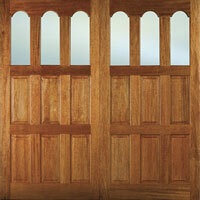 Strengthen and secure your home with elegant garage doors built from superior grade hardwood. Our in-house glazing department has various leaded and brilliant cut designs to enhance your new doors. Free next day measuring, quotation service and expert advice. All our fitters are highly skilled door & stair fitters, having worked for us for years. Our promise to you is we won’t be and can’t be beaten on price. Email us your quotes and we will better them by 10%. Have a question about the right product for your home or business? Or wish to book an appointment for FREE measuring? Choose a date that suits you and call us today to arrange a call out to discuss your requirements.